Comes in three different aromas, Lavender, Orange Blossom and Patchouli. 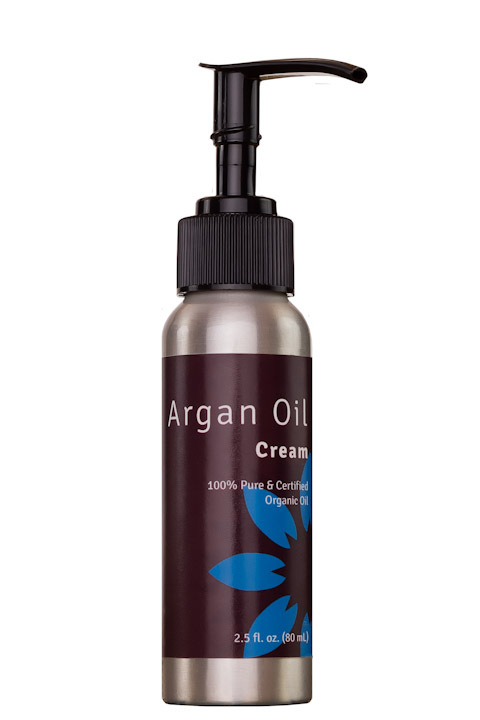 Active Ingredient: Argan Oil 20% Free of Yeast, Gluten, Peanut Oil, Petrolatum, Paraben. 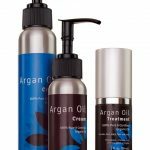 1 review for Argan Oil Cream 2.5 oz. This is an amazing product! It has cleared up my pesky skin rashes and it also moisturizes my skin naturally. This is a miracle cream.